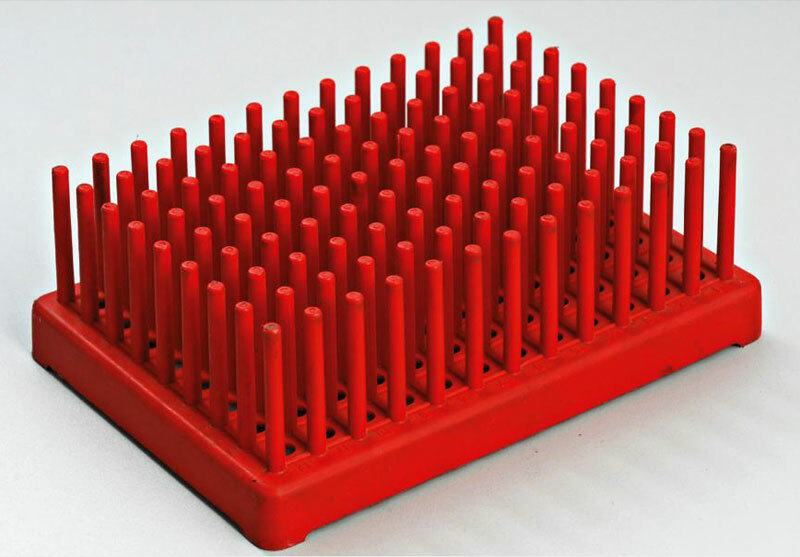 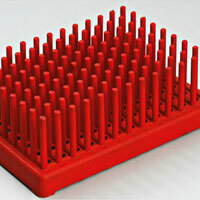 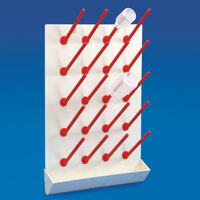 We export and trade premium quality Laboratory Racks. 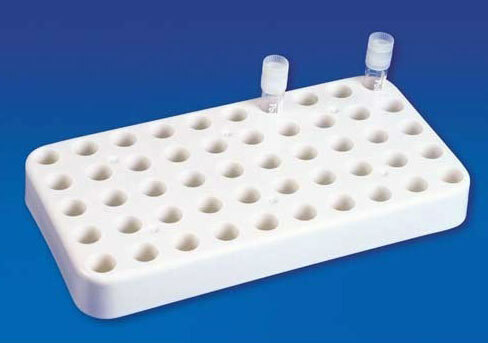 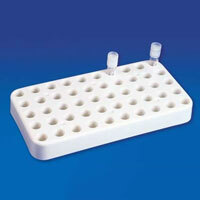 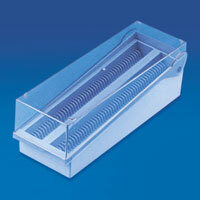 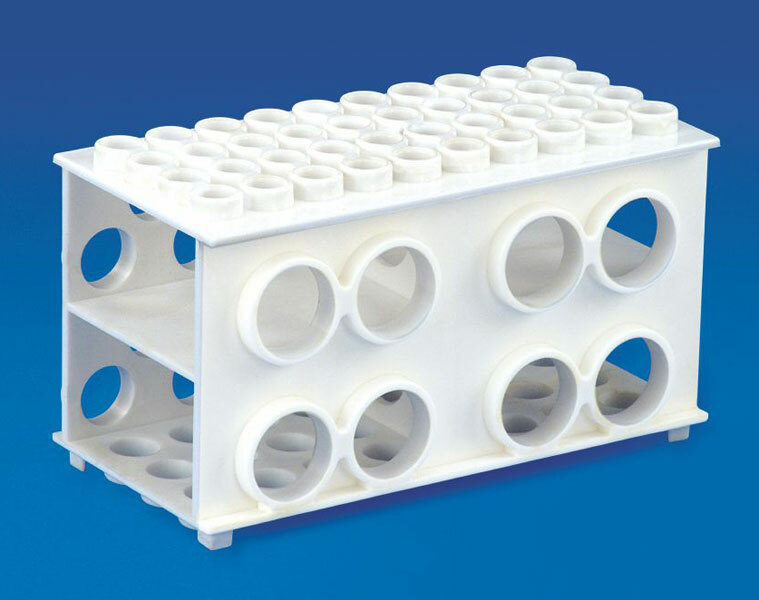 These Laboratory Racks come in a wide range, namely, Cryo Rack, Draining Rack, MCT Twin Rack. 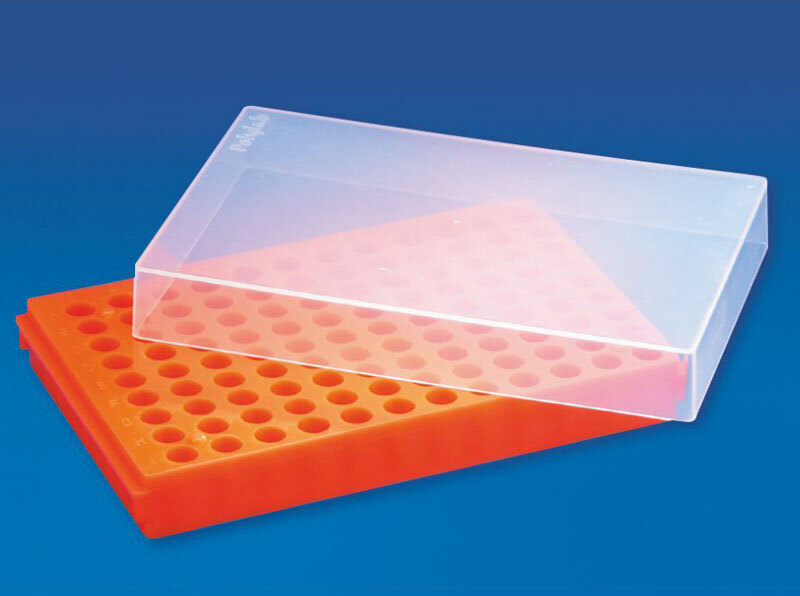 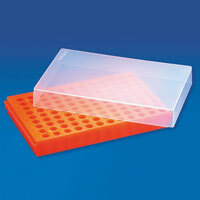 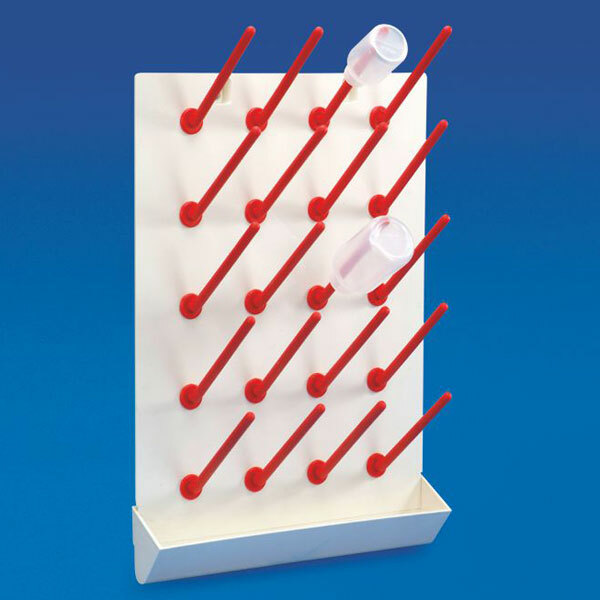 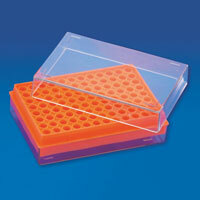 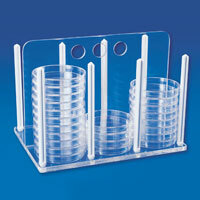 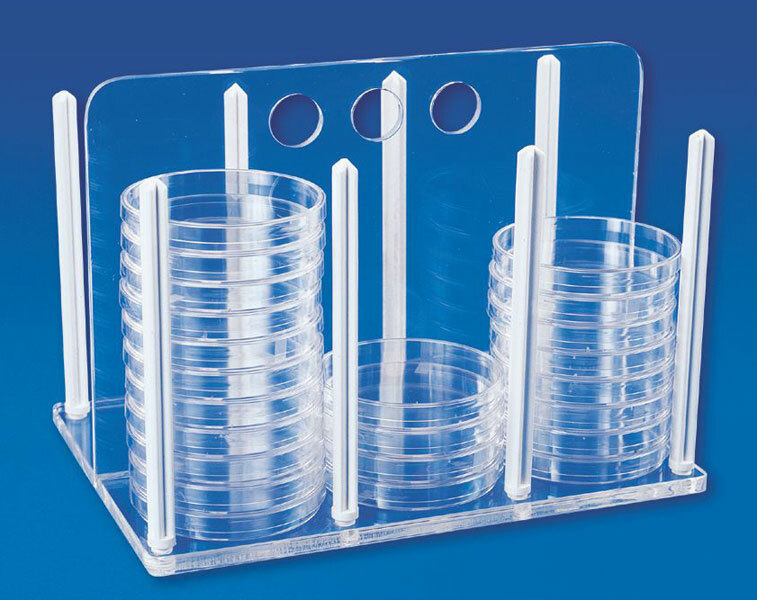 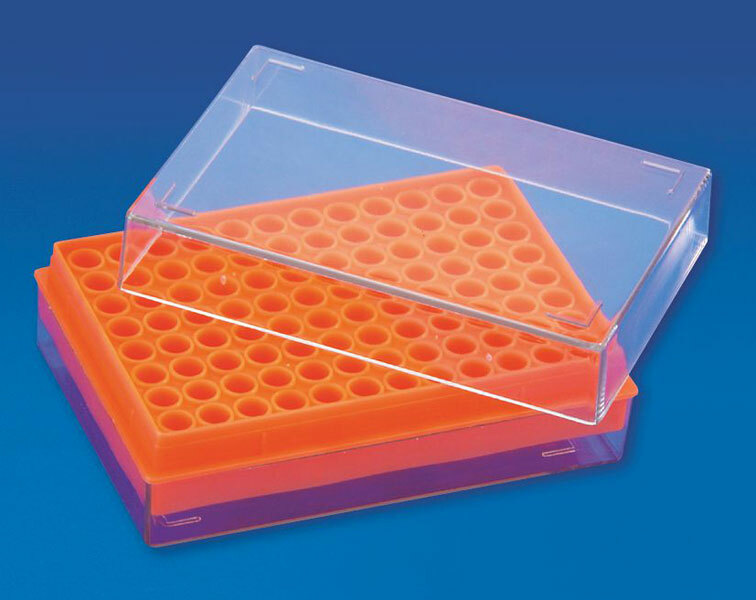 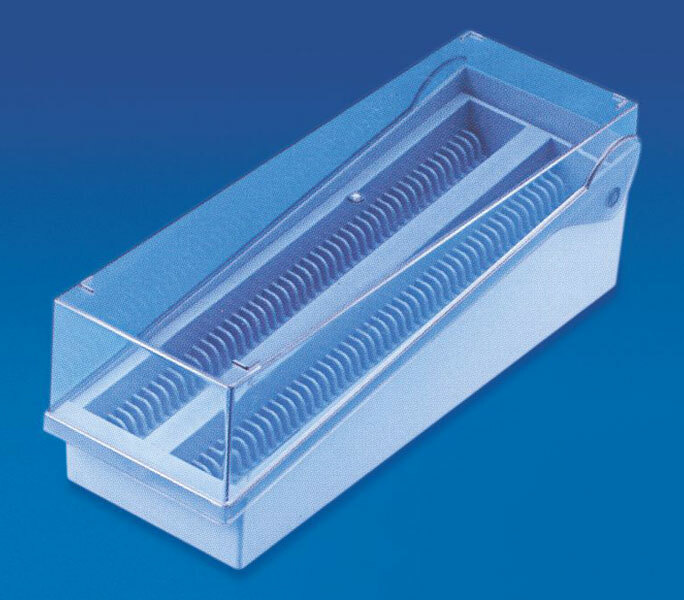 These Laboratory Racks come in perfect finish and are highly durable in nature. 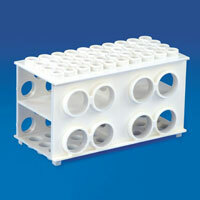 Our Laboratory Racks are manufactured from best quality raw material and are available at market leading prices.